Mary Shelley’s novel “Frankenstein” had appeared at a time when the science fiction genre was only at the initial stage of its emergence. For the 19th century, the story of a man who managed to create a living being, on the one hand, was a tremendous shock, but on the other hand, pointed to a frightening and suggestive fear. This book is terrible not by its fiction, but by the reflection of the truth that lives in society. 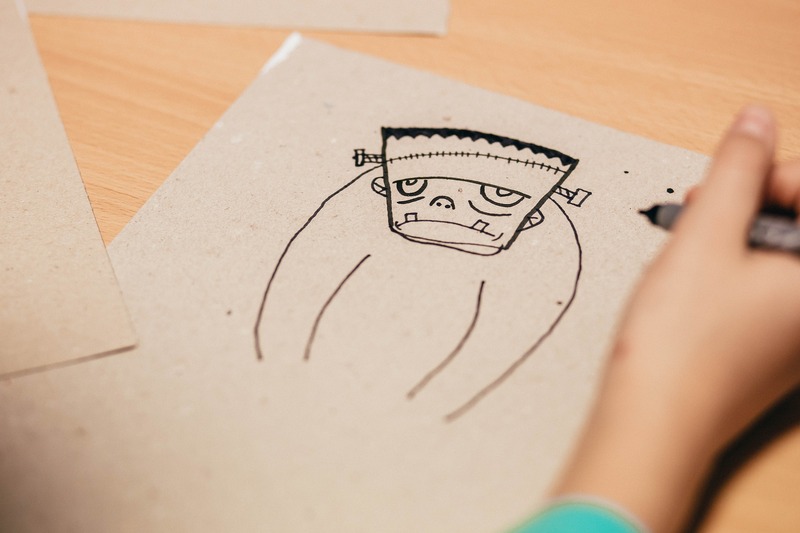 The plot of this story is known by many people, but still it has lots of symbols, themes, and motifs that can be discussed in the “Frankenstein” essay that you are assigned to write. The “Frankenstein” essay that you can read below discusses the symbols of light and fire in Mary Shelly’s novel. This essay provides a literature analysis of the famous novel considering the main symbols. All samples on this site were written by professional writers from GPALabs. Please, avoid copying this text to your own paper and make sure that you have used proper citations when citing this text. Frankenstein is a novel written by Mary Shelly (1797 – 1851). The novel was a result of the writer’s trip to Europe in 1814. This is a romantic as well as probably the first sci-fiction novel (Brian) written in Gothic style and published in 1818. The novel is about an unorthodox experiment by Frankenstein, the narrator of the story, which resulted in a creature called “The Creature”. Symbol of Light is the main theme of the novel, which symbolizes knowledge and discovery. It also displays Frankenstein’s faith in science and optimism. In Walton’s first letter to his sister, he says, “What may not be expected in the land of light”. (Mary). It reflects quest for the secret of life, the ultimate knowledge. This meaning is prominent where in Chapter 4 he says, “Life and death appeared to me ideal bounds, which I should break through, and pour a torrent of light in our dark world.” (Mary). This quote describes our world to be dark and mysterious and the quest of the scientist (Frankenstein) is to alleviate the darkness with the light of knowledge. Fire is more powerful than light, as it can cause more harm or more good as compared to the light. The subtitle of the novel is Modern Prometheus. In Greek mythology, Prometheus gave humankind the gift of fire, but was punished to suffer eternally. In the novel Frankenstein attempted to give a gift to humanity in the shape of ‘the Creature”, but suffers punishment by “the Creature” himself. It can be concluded from the novel that knowledge is like light and fire, which are although beneficial but can be harmful if not used properly.